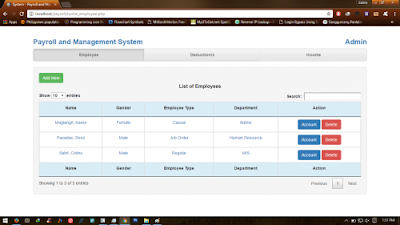 The system was developed using HTML, PHP, CSS, and MySQL as backend. Though the module in updating for income was incomplete, you must supply the code for you as a challenge. This article will surely sustain what you are looking for basic coding in PHP. Where is the documents of this system?